It was my pleasure to worship with a small, open-country church in West Texas this past Sunday – not a traffic light in site for miles. Farmers and ranchers, teachers and homemakers, retirees and preschoolers gathered for worship and fellowship. They sang from the hymnal, preached from the Bible, and shared life together like a large family. 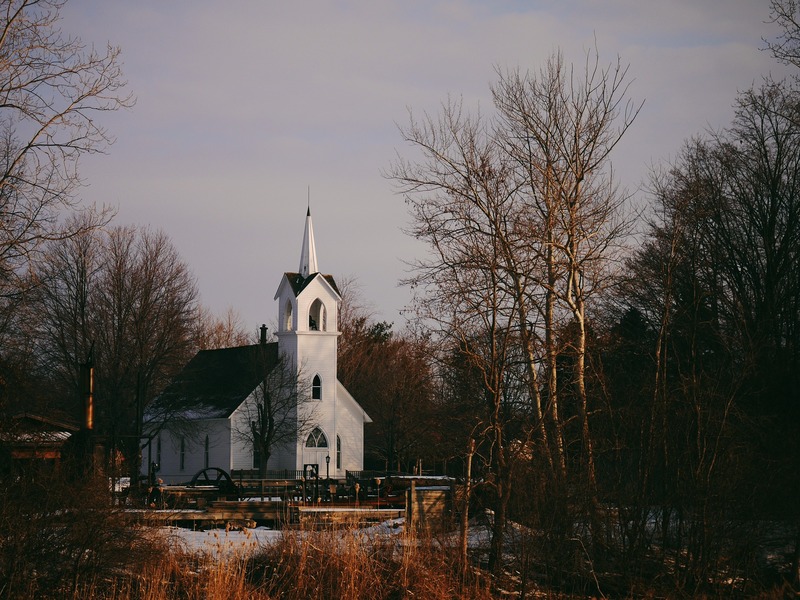 Denominational demographers call a church like this “plateaued” or “declining.” It is neither stagnant nor dying; it’s just small – and very healthy. The church had 60 worship attenders, 15 by my count were middle school or younger. During the service, the pastor reminded everyone about a community outreach – working with other churches in their association – taking place that afternoon. He also promoted the Lottie Moon Christmas Offering, reminding the church of their mission banquet coming just after Thanksgiving. The lay youth director announced a “boys versus girls” contest related to an upcoming Christmas mission project for their community. The choir – what most people would call an octet – announced final rehearsals for their Christmas musical coming in three weeks. Thank God for healthy smaller churches! They reach people – like my extended family of farmers and ranchers – and do meaningful ministry in their community and around the world. They do the same things larger churches do – only to their scale. Without them, millions of Americans wouldn’t know the joy of Christian fellowship and service. During this Christmas season, thank God for your church – no matter the size – and ask God to enhance its ministry by making you a better member. Thank God for churches who have changed our lives.